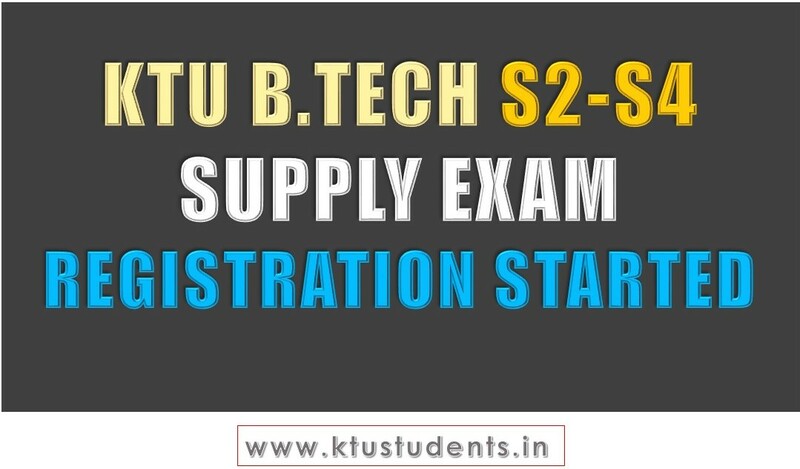 Registration for the Second and fourth Semester [S2-S4] B.Tech Supplementary Exam is now open in the KTU e-Gov Portal. Students are requested to submit the registration and present the fee slip at the college for making the fee payment (₹200 Per Subject). Colleges needs to make the final submission and fee payment through the portal. Select academic year as "2016-17" & Exam Type as "Supplementary"
Then Click on "Register" button followed by the B.Tech Supplementary Examination 2017 July. KTU B.Tech S2-S4 Supplementary Examination 2017 Registration Started Registration for the Second and Fourth Semesters [S2-S4] B.Tech Supplementary Exam is now open in the KTU e-Gov Portal. Students are requested to submit the registration and present the fee slip at the college for making the fee payment (₹200 Per Subject). 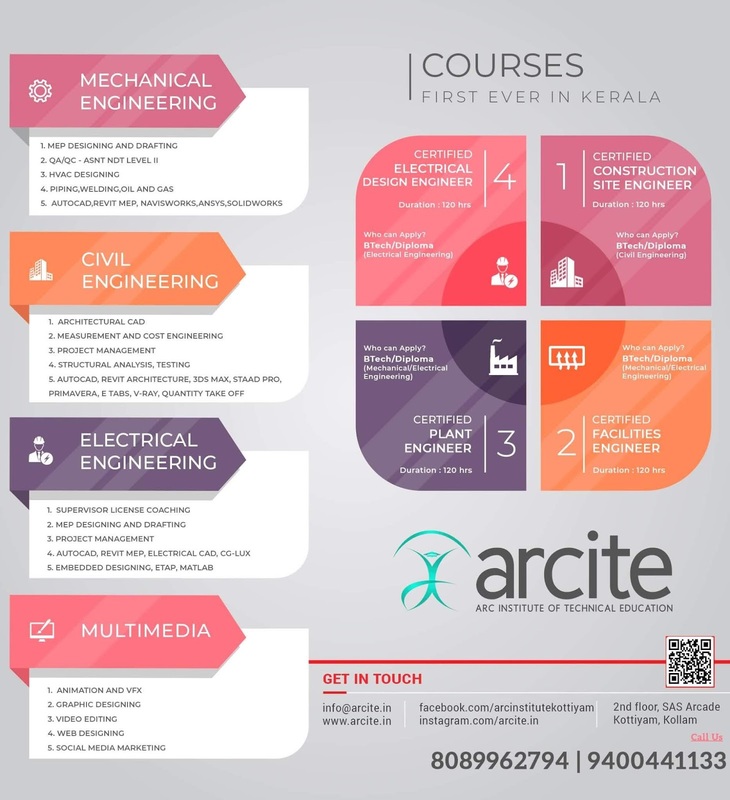 Colleges needs to make the final submission and fee payment through the portal.